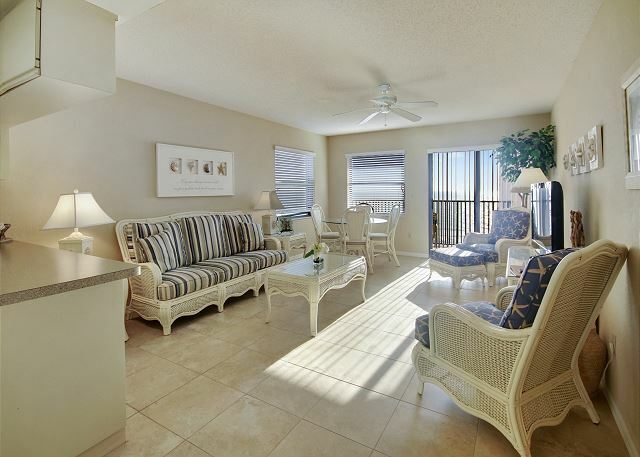 Soothing colors combined with a great top floor view of the Gulf of Mexico make this condo a #1 pick for a beach get-away. Location, location, location! Top floor south corner, beach front condo with the comforts of home. Lovely beach front condo with modern updates and a stunning view! 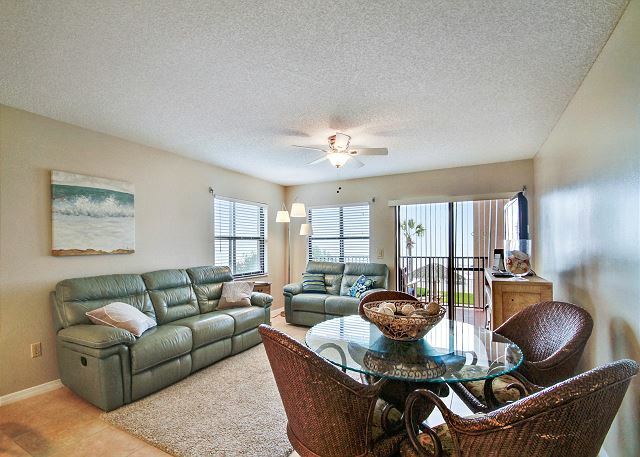 Make this Gulf front condo your home on the Beach! This beautiful 2 bedroom, 2 bath condo has all new flooring, updated furnishings and new appliances, granite counter tops, updated bathrooms! “Absolutely charming” Gulf front condo. 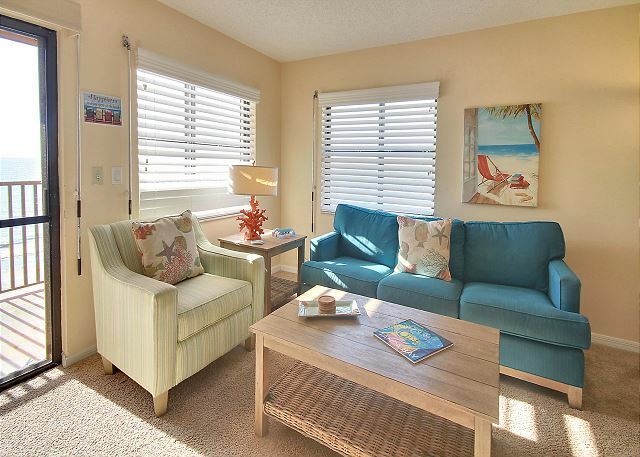 Bright 3 bedroom beach front condo with amazing views from your large private balcony! 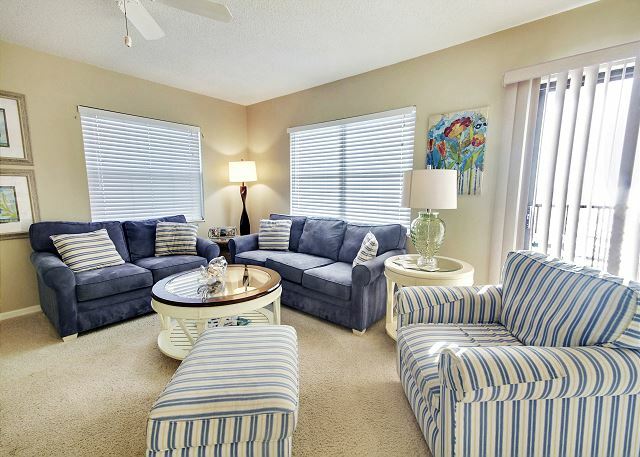 Perfect 3 bedroom condo for your next family vacation! This is your “home away from home” on the beach. Beautiful, soothing décor combined with a fantastic top floor view of the Gulf of Mexico equal the perfect vacation spot!